Clearly smells of cocoa and vanilla, tastes roasted and coffee-ish. Not too sweet and not too bitter. Contains malted barley, wheat and oats. 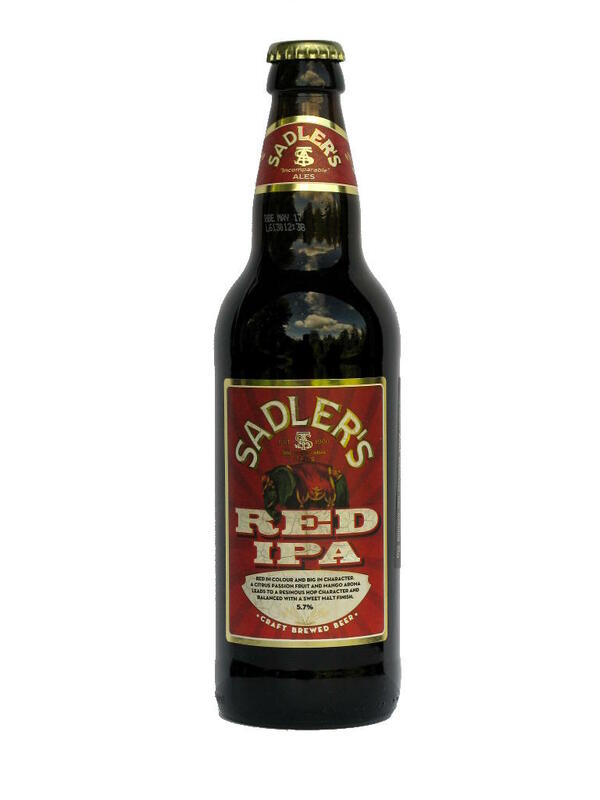 Sadler's Ales Brewery, Stourbridge, West Midlands, England. 6.6% alcohol. Quite bitter and hoppy. Contains malted barley and wheat. 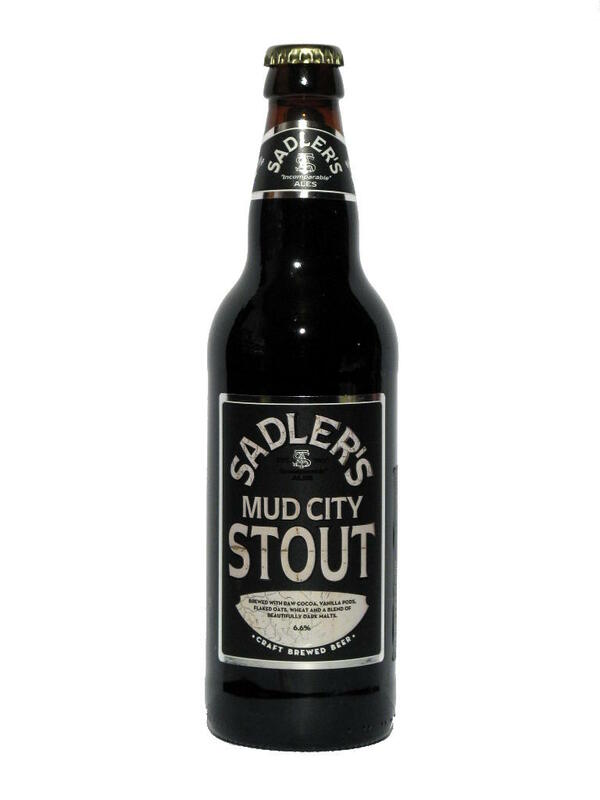 Sadler's Ales Brewery, Stourbridge, West Midlands, England. 5.0% alcohol. Just another ale, but quite good. Contains malted barley and wheat. Sadler's Ales Brewery, Stourbridge, West Midlands, England. 5.7% alcohol.